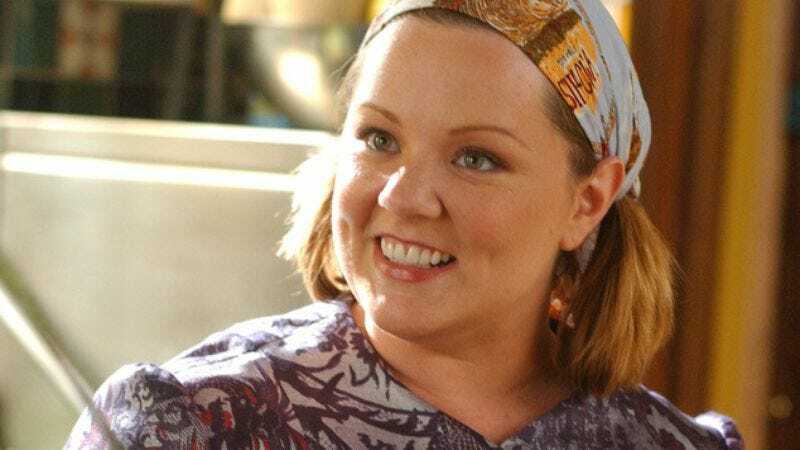 Our long, Sookie-less nightmare has finally come to an end, as Melissa McCarthy has officially announced that she will be returning to Stars Hollow for Netflix’s Gilmore Girls revival. McCarthy made the announcement on Ellen, explaining that the deal was just made “literally about an hour and a half” before she sat down for the interview. This comes after months of McCarthy publicly wondering why series creator Amy Sherman-Palladino hadn’t invited her to come back, with McCarthy later guessing that everyone involved with the new Gilmore Girls had simply assumed she’d be too busy with all of the ghost-busting she’s doing lately. While all of that was happening, Netflix kept making announcements about characters everybody hates coming back to the show, which made it all the more shocking when McCarthy’s Sookie St. James—a character people actually liked—was left out. Thankfully, though, that’s all over now, and we can once again sleep soundly knowing that every character that mattered on Gilmore Girls—including a few that were objectively awful—will be back for Netflix’s new episodes.